Shortlisted for the Jewish Quarterly-Wingate Prize 2016A finalist for the Authors' Club Best First Novel Award 2015It's April 1948, and war hangs over Jaffa. 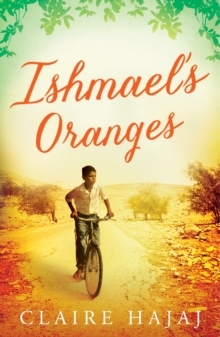 One minute seven-year-old Salim is dreaming of taking his first harvest from the family's orange tree; the next he is swept away into a life of exile and rage. Seeking a new beginning in swinging-'60s London, Salim falls in love with Jude. The only problem? Jude is Jewish. 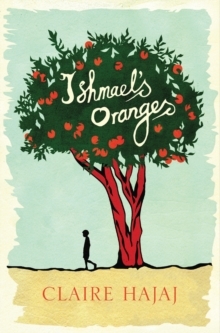 A captivating story about love and loss, Ishmael's Oranges follows the story of two families spanning the crossroad events of modern times, and of the legacy of hatred their children inherit.